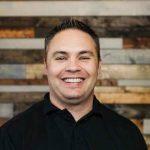 Developing a successful link building strategy isn’t a walk in the park. If you want results, you must first realize that not all backlinks are created equal. A single link from a world-renowned blog, for example, is probably worth more than dozens, if not hundreds, of backlinks from nameless websites with zero traffic. In other words, it’s never about the number of backlinks under your belt — it’s about the quality of backlinks that you build. This begs the questions: where should you get your links from, which types of content work, and what target keywords should you optimize for? Normally, these questions will require you to conduct hours upon hours of intensive research. However, with competitor backlink analysis, you can slice through the number crunching and get actionable answers fast. What is Competitor Backlink Analysis? 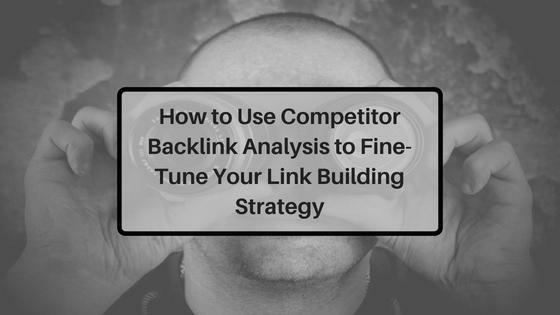 There’s no need to overcomplicate things — competitor backlink analysis is exactly what it sounds like. It involves drilling down on the backlink strategy of your competitors and adopting some aspects as your own, such as their link sources, content ideas, and anchor texts. Why are these details relevant? Because these are the ingredients of a successful link building strategy. A competitor backlink checker should also give you access to useful metrics that you can use as benchmarks, like the number of referring domains, site trust flow, and total backlinks. Of course, you can also track these metrics on your own site to determine if your link building strategy works or not — allowing you to fine-tune it over time. Keep in mind that SEO is a highly competitive landscape. If you want to claim one of the top spots in search engine results, you must embrace every opportunity you can to get ahead, even if it includes snooping around your competitors’ backlink profiles. Now that we got that out of the way, it’s time to break down the steps needed for competitor backlink analysis. Before you learn how to check competitors’ backlinks, remember that it won’t be possible without the right tools. Long Tail Pro is perhaps one of the best choices for the job. While it’s primarily designed as a keyword research tool, it’s also equipped with a competitor backlink analysis tool that can dissect the backlink profile of a website or specific page. If you have no idea on which competitor to analyze first, you can use Google and target one of the highest-ranking sites in your niche. 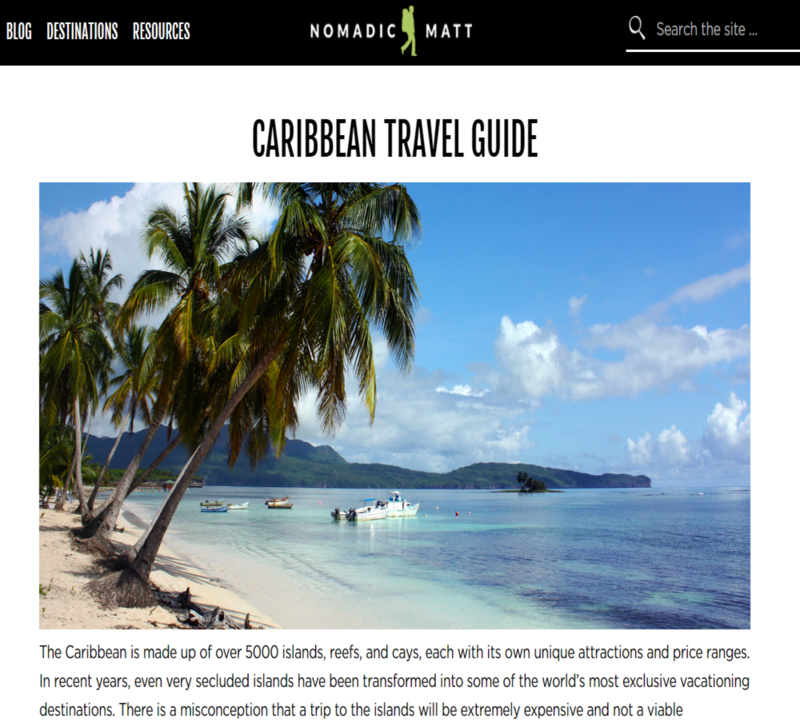 For the sake of this guide, let’s say you’re in the travel blogging niche. 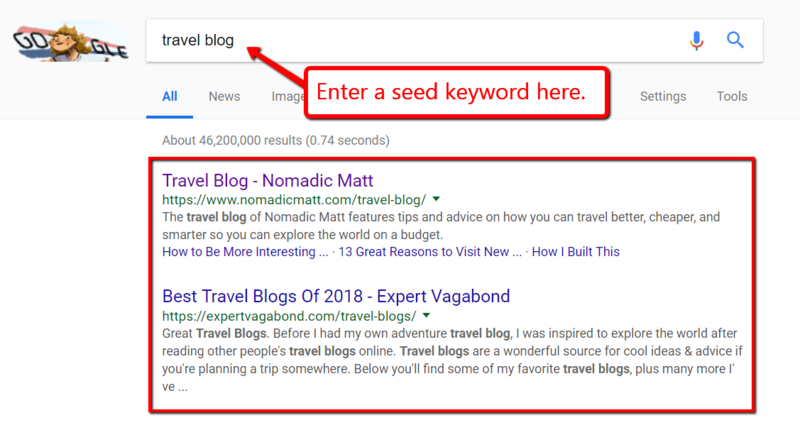 All you need to do is enter a seed keyword like “travel blog” on Google and look at the top results. For a more thorough analysis, don’t forget to set the number of backlinks to 100. At the top of the analysis page, you’ll see four important metrics that will help you gauge the ranking power of your competitor, namely the Referring Domains, Total Backlinks, Trust Flow, and Citation Flow. As the name suggests, the Referring Domains metric is a direct measure of the number of websites that link to the target page. A high number indicates that the website in question is either immensely popular, has conducted a link building campaign, or both. Just like the Referring Domains metric, the Total Backlinks metric also signals an active SEO campaign or a highly popular website. It measures the total number of backlinks that the target page currently has. In SEO, the Trust Flow or TF of a website is tied to its trustworthiness and rank worthiness in the eyes of search engines. This can be increased by acquiring links from websites that search engines also deem trustworthy. While the TF is based on the quality of backlinks that a site receives, the Citation Flow or TF is more dependent on the quantity. A high CF is a strong indication of an active link-building campaign. Normally, the backlinks from websites with the highest TF and CF should be your priority. But in some cases, these numbers aren’t always reliable. To explain this further, let’s take a look at the results on Long Tail Pro, which are automatically arranged according to the TF and CF. 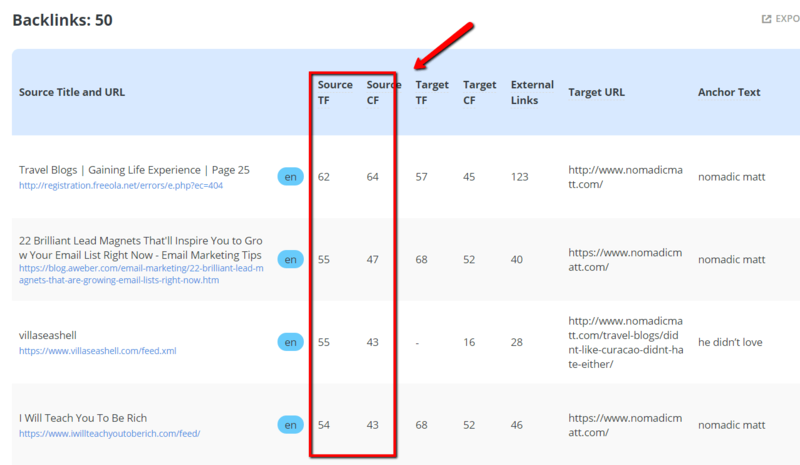 Apart from the TF and CF, Long Tail Pro also displays the number of external links found in each source. A high number of external links may pertain to a spammy website that “hide” backlinks at the footer, header, or sidebar sections. Looking at the first backlink, you can see that the linking page has a total of 123 links, which could be a red flag. 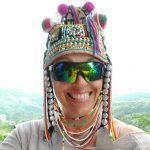 It also comes from a domain that looks suspiciously irrelevant in the travel niche. Upon closer inspection, you can find out why the first backlink isn’t actually as good as it seems. The referring domain — Freeola.net — is actually an internet service provider that features a list of recently-built websites. That should explain why the linking page had a high number of external backlinks. Remember, if you want to build a quality backlink, it must be weaved naturally within the page’s actual content — not somewhere in a website’s footer or among a list of 100+ websites. This is the only way to make sure it attracts clicks and directly supplies your website with organic traffic. That said, what you need to do is look for blog posts that are contextually relevant to your niche. In relation to the example above, take a look at the backlink below. Workable CF and TF ratings? Check. A reasonable number of external links? Check. Relevant domain and content? You bet. Looking at the linking page itself, you can also verify that the backlink is actually inserted naturally. Without question, this particular backlink strategy is something you can also adopt. But before you get too excited, there’s one last thing you need to do. In Long Tail Pro’s backlink analysis page, the final piece of the puzzle is the linked content. Long story short, this is the type of content that the referring domain wants to link to. 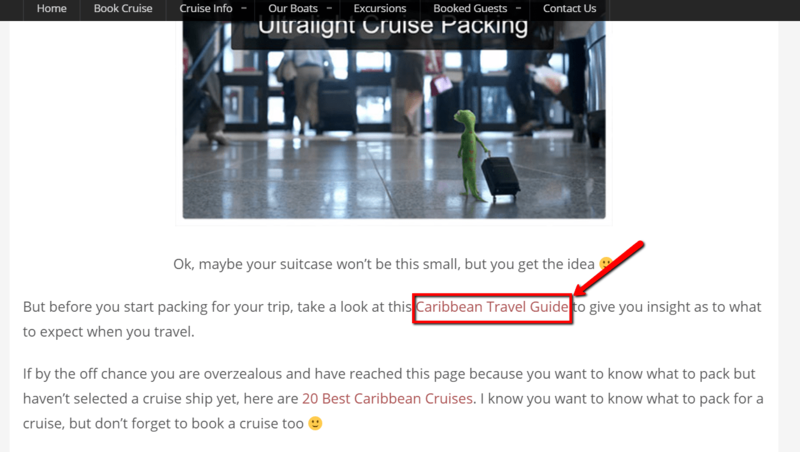 Of course, this doesn’t mean you should write your own version of the “Caribbean Travel Tips.” But by visiting the content yourself, you should be able to pick up a few pointers on how to structure your next post. You can also retrieve the backlinks of that specific page to discover potential link sources. 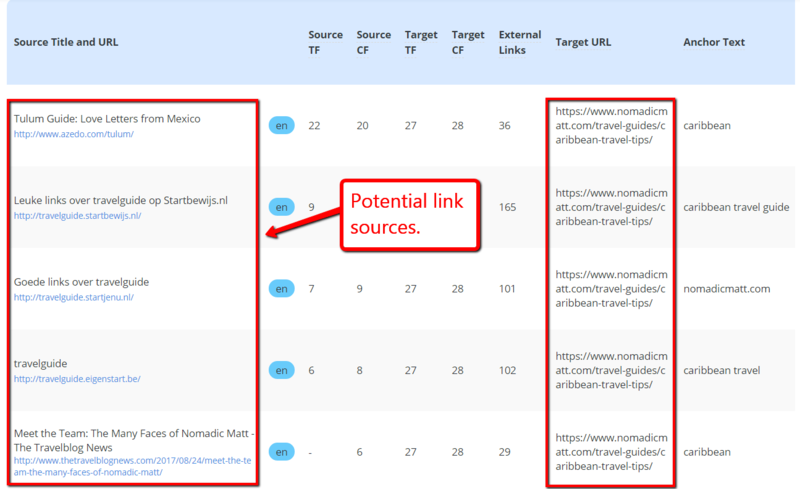 Simply enter its URL in Long Tail Pro’s backlink analysis feature and watch it work. Competitor backlink analysis is indeed one of the best ways to get a leg up in the competition. Rather than being nose-deep in research, it lets you concoct an effective link building strategy based on your competitor’s results. Always start with your top competitors. Be knowledgeable of the important metrics that matter, such as the CF, TF, and the number of external links. When digging deeper, prioritize backlinks from niche-relevant websites. Know what you’re up against by observing your competitor’s content strategy. When are you going to start with your competitor backlink analysis? The good news is, Long Tail Pro has a 7-day free trial you can capitalize. Click here to find out more!